Although Phoenix, Flagstaff, and Tempe prohibit drivers from text messaging while driving Arizona does not have a statewide regulation banning the use of cell phones or other electronics while driving. Many other states, such as California, have been regulating the use of cell phones while driving, for years. 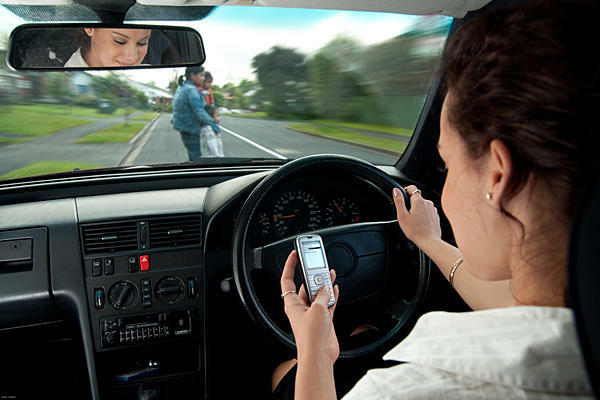 Although it is currently unknown whether the cellphone regulations in California have directly reduced the numbers of collisions, it is safe to say that it has improved California’s driving habits overall. Distracted driving is nearly as dangerous as drunk driving. In an effort to combat distracted driving, Yuma has recently adopted a distracted driving ordinance. Along with Kingman, San Luis, and Tempe, Yuma prohibits the use of handheld wireless devices while driving. Along with adopting this regulation, some exceptions have been made. The use of hands-free devices, like a Bluetooth, will still be permitted. Additionally, on-duty law enforcement officials and emergency vehicle drivers will be exempt from the new ban. A penalty for violating the ban will be a citation and a fine of $100. If an accident is involved, the fine will be raised to $250.